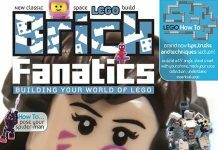 Brick Fanatics Magazine issue 3 is available now. Ion Cannon #270 blasts off. 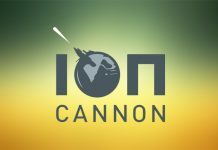 Ion Cannon #269 blasts off. 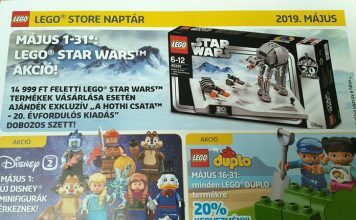 LEGO have shown off the summer Star Wars sets at the Nuremberg Toy Fair. 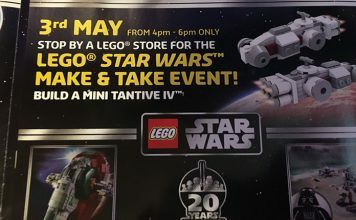 LEGO have announced the five sets we'll be getting to celebrate the 20th Anniversary of LEGO Star Wars later this year. 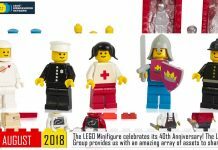 Today we mark 50 years since the LEGO Group unveiled its inaugural large brick for small hands, LEGO Duplo! 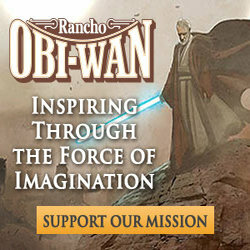 Ion Cannon #268 blasts off. 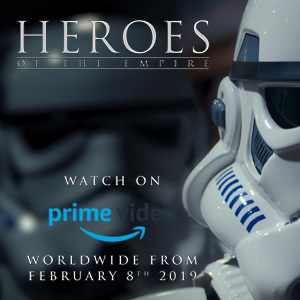 LEGO Star Wars: All Stars premieres in the UK on Saturday 2nd February at 8am on Disney XD with From Trenches to Wrenches: The Roger Story. 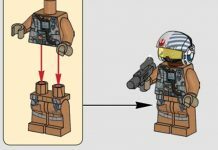 LEGO Star Wars Resistance Bomber gets a running change with a brand new Resistance Bomber Pilot, Finch Dallow. 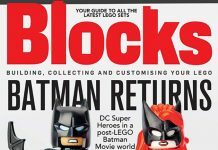 Issue 52 of Blocks magazine is packed full of LEGO builds and reviews, and focuses in on Batman, Classic LEGO Club and Photographing Hogwarts. 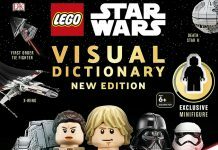 The third edition of LEGO Star Wars Visual Dictionary will be available in early April, and Amazon have shared some pages from the 'New Edition'. 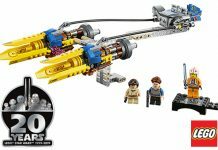 LEGO announced a new set yesterday at Toy Fair UK, The Rexcelsior (#70839) comes from The LEGO Movie 2. 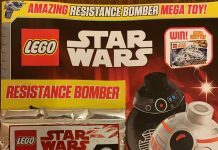 From Toy Fair UK at Olympia, what's happening with Hasbro, LEGO and Re:creation. 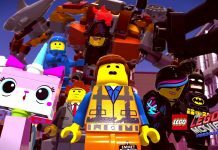 Warner Bros. Interactive Entertainment today revealed the first official trailer for The LEGO Movie 2 Videogame. 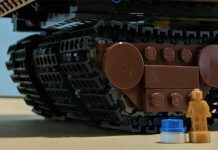 Ion Cannon #267 blasts off. 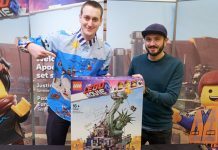 Jedi News and Brickset interview Justin Ramsden and Paul Constantin Turcanu, the set and graphic designers, for LEGO's Welcome to Apocalypseburg! 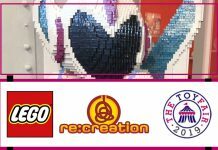 We put together this video for the LEGO Ambassador Network (LAN) last week and we wanted to share it with you here too. 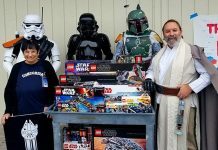 Jason Petrasich describes the story of how members from OCLUGG, LUGOLA, SanDLUG, LBLUG and the 501st Legion came together to help a school in California. 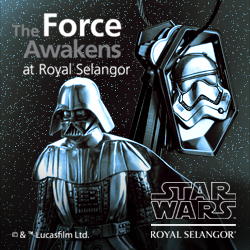 Ion Cannon #266 blasts off. 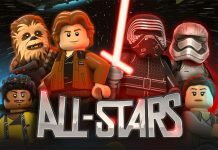 The 20th anniversary logo for LEGO Star Wars has been revealed in the LEGO catalogue in Australia. 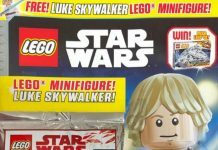 Egmont's LEGO Star Wars Magazine #43 is out now, and comes with a Luke Skywalker minifigure from A New Hope. 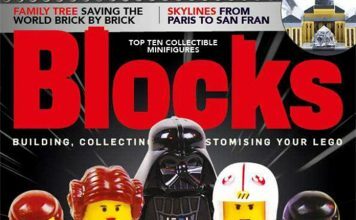 Brick Fanatics Magazine Issue 2 is coming out at the end of January, find out what's inside. 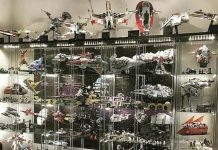 LEGO want to see your awesome LEGO Star Wars collections! 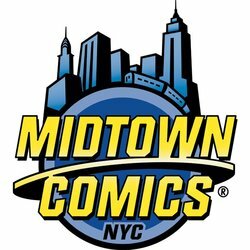 Find out how you can get involved. 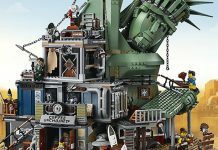 LEGO Welcome to Apocalypseburg! 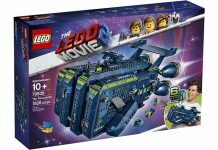 from The LEGO Movie 2 (#70840) will be available from January 16th.